Until the age of forty-three, Leonardo da Vinci was something of an underachiever. Then he began work on The Last Supper. Leonardo da Vinci (1452-1519) is responsible for two of the world’s most recognizable paintings — The Last Supper (1498) and the Mona Lisa (1512). 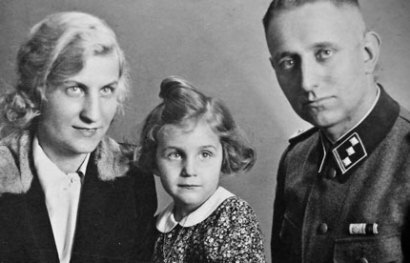 Not bad for a man who would have preferred to work as an architect or military engineer. But one wonders whether Leonardo, a polymath, could have done more. “At forty-three, in an era when he had almost reached the age of life expectancy, he had failed … to complete anything that truly fulfilled his astonishing promise,” writes Ross King in his book “Leonardo and the Last Supper” (Walker & Company), which chronicles how Leonardo created the masterpiece that virtually everyone knows, but few fully appreciate. In the following interview, King discusses his subject’s life, career, and struggles with rejection, and why Leonardo viewed himself as something of a failure. I understand that you were inspired to write the book, in part, by Dan Brown’s “The Da Vinci Code.” How so? Inspired is a bit too strong a word. Motivated is probably better. I used to give lectures on the “real” Leonardo and the truth, or otherwise, of what Brown claimed in “The Da Vinci Code.” Studying the paintings and reviewing the historical evidence made me realize that the truth of how Leonardo came to paint The Last Supper, and what he painted on the wall, was actually more fascinating than the fiction. 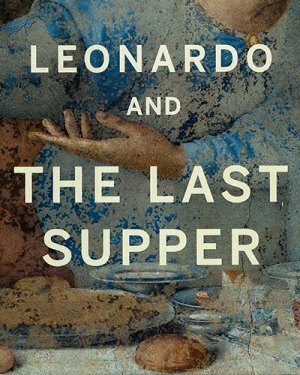 In the book you note that when Leonardo received the commission for The Last Supper he had still not achieved anything that fulfilled his promise. Why? It’s hard for us to grasp that Leonardo — who is, after all, one of history’s greatest geniuses — did not succeed at everything he attempted. Part of the problem was his perfectionism. He was always repainting and rethinking his works, endlessly experimenting, and happily taking all of the time (and more) that was available to him. In an age when artists were regarded as mere craftsmen who were often paid by the square foot that did not please his patrons. Leonardo walked away from many commissions. Why not The Last Supper? It was one thing for Leonardo to disappoint a band of monks in Florence for whom he promised an altarpiece. It was quite another to upset Lodovico Sforza, the Duke of Milan, the man who commissioned The Last Supper. Lodovico was the most powerful ruler in Italy in the 1490s, and he didn’t take no for an answer. Leonardo had no choice but to buckle down. There were many Last Supper’s done before Leonardo’s — and many since. Why is the Last Supper now synonymous with him? Leonardo effected a seismic shift not only in the genre of Last Supper paintings but in art in general. He brought a movement, expression, drama, realism and dazzling virtuosity to the scene, the likes of which had never been seen before. The tragedy for us is that, beautiful though the painting still is, it’s only a shadow of what it was in 1498. The seeds of its eventual degradation lay in one of the secrets of its power and beauty — Leonardo’s experimental (and flawed) painting technique. This technique meant he was able to paint with many more nuances and much brighter colors than anyone before him, but it also meant the pigment didn’t stick to the wall. Is it true that painting was not Leonardo’s first love? What would he have preferred to have been doing? In his heart of hearts, Leonardo did not want to work as a painter. He hadn’t trained as a painter, after all: his teacher was a goldsmith. Leonardo wanted instead to be an architect or military engineer — in other words, to build palaces, castles, bridges, and weapons of mass destruction. He thought it was through projects like this that his name would be made. But he never got the chance to get them off the drawing board. What do you view as Leonardo’s greatest failure? Unquestionably his greatest and most tragic failure was his inability to cast the giant bronze equestrian monument to honor Francesco Sforza. He spent the better part of a decade on the project, but circumstances beyond his control (as well as the inherent impossibility of the gargantuan task) meant it was never created. But failure stalked his career. In about 1490 he tried to get the commission to design a dome for the cathedral of Milan, but his plan was rejected by the officials; likewise his plans for casting the bronze doors of the cathedral in Piacenza. Hard as it is to believe, Leonardo had to learn how to deal with rejection and failure. How did Leonardo look back on his life when it was all over? Did he view himself as a failure? It’s amazing — and poignant — to think that Leonardo did consider himself as something of a failure. He didn’t believe that he had achieved everything he might have done. 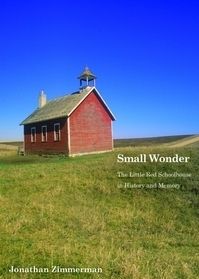 His notebooks have a repeated refrain: “Tell me if I ever did a thing.” We have to remember that when he died in 1519 the Mona Lisa and most of his other paintings were unknown to the world at large, that The Last Supper was already fading, and that his notebooks — with their studies of anatomy and flight — were unknown to everyone but a handful of his friends. He can be forgiven for thinking his legacy wouldn’t be as great as it subsequently became. 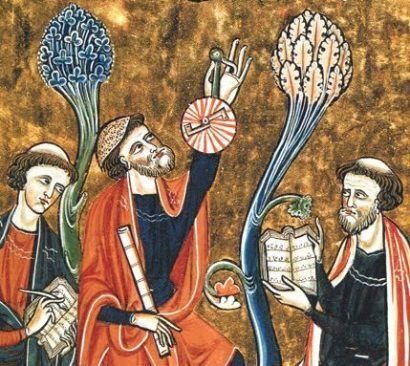 Shedding Light on the Dark Ages—Why the Dark Ages weren’t as “dark” as we’ve been led to believe. 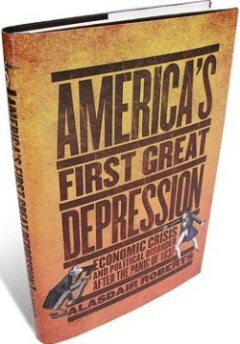 America’s First Great Depression—Less well known than the financial crisis of the 1930s, but no less instructive.